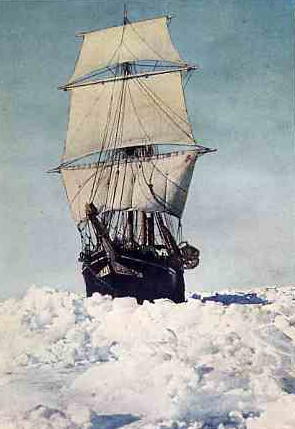 In 2015 we are celebrating the 100th Anniversary of Ernest Shackleton's Imperial Trans-Antarctic Expedition (1914-1917), on an exclusive voyage returning to the Weddell Sea, where the expedition ship "Endurance" was beset in the ice in 1915. What followed was a story of survival, heroism and true camaraderie with names such as Crean, Hurley, McNish & Wordie entering the pages of history under the ultimate leadership of the man known as "The Boss", Sir Ernest Shackleton. 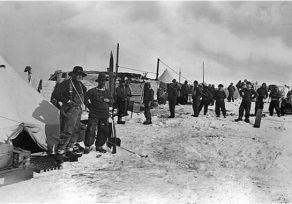 The exhibition has been painstakingly assembled to provide us with a remarkable insight into the lives of those who lived through the horrors of the expedition. Will you be a part of this exclusive voyage? This trip is not only a celebration of the epic Endurance story, but along with our special guests, we have some real treats in store for everyone on board. This is completely unique and promises to be a very special event that will stay with you for many years to come. Our band of adventurers will be the only people in the world to experience it on a very special anniversary voyage. There are a limited number of places available on this "Once In A Lifetime" voyage. Do you want to be in the picture? Join us! 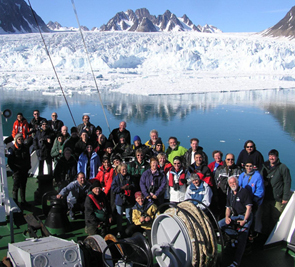 Thanks for taking the time to visit our site and hope to see you on-board with us on "The Shackleton 100". If you would like to find out more then register your interest below. Note: We will be offering a wait-list if you are not successful reserving a place. As well as celebrating the centenary of the Endurance voyage, we'll be experiencing everything that the Antarctic Peninsula has to offer. 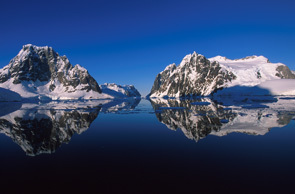 Pristine ice-filled bays, towering ice-capped mountains and giant icebergs, everyday bringing a new vista and adventure. 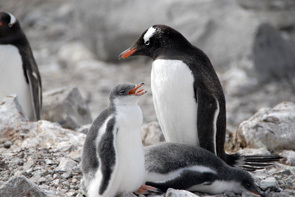 The amazing wildlife is another reason to visit this unique location. 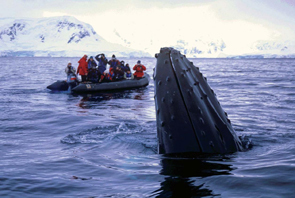 We will land at penguin colonies, encounter Weddell and leopard seals and marvel at giant whales right along side the zodiacs. 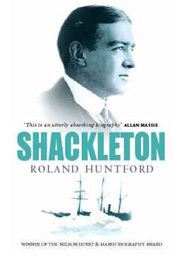 Want to find out more about Shackleton?